CERT speakers are available for meetings of local civic, church, neighborhood groups, schools, employee meetings, and conferences. We can do presentations of 15 minutes to an hour. 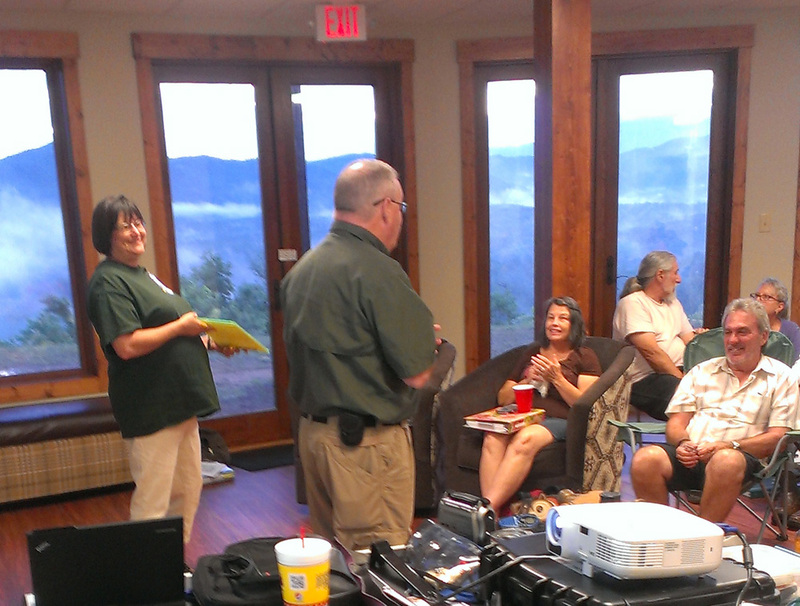 To book a speaker for your meeting, contact us at CaldwellCountyCERT@gmail.com. Include your organization’s name, contact person, and phone number. Role of CERT in disaster preparedness and response—Is your group ready to have a CERT team? When disaster strikes—How can you prepare in advance to improve the quality of your survival and reduce the damage from hazards?